Why was Pope John Paul II Message to His Followers Ignored During 1994 Genocide Against the Tutsi? Normally, the church is a place of fellowship, where Christians are ardent to one another and honour one another. It should be a place to teach biblical doctrine so as to be grounded in faith and its dogmas. Having said that let me begin by making brief analysis on the statement that was issued by Pope John Paul II, Rome, on 10th April 1994. He wrote “I wish to recall now in particular the people and the church of Rwanda, who these days are being tried by an upsetting tragedy linked in particular to the dramatic assassination of the Presidents of Rwanda and Burundi. With you Bishops here present, I am sharing this suffering caused by the new catastrophic wave of violence and the death which, investing this well-loved country, is making blood flow even from Priests, religious sisters and Catechists, innocent victims of an absurd hate. With you, reunited in this African synod, and in a communion of spirit with the Bishops of Rwanda who could not be with us today, I feel the need to launch an appeal to stop that homicide of violence. 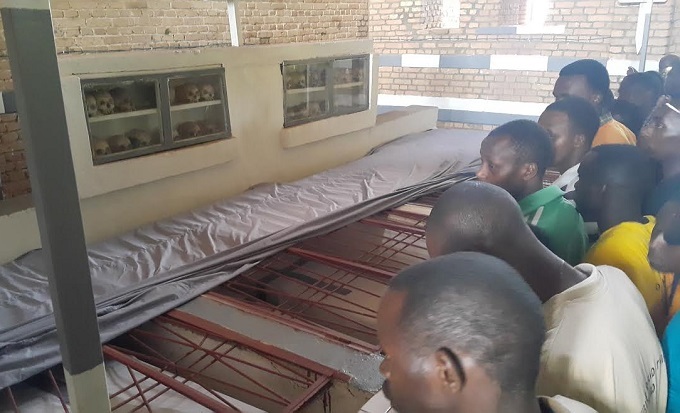 Now, with this powerful message full of wisdom and humanity, one wonders why the catholic priests ignored it and rather opted for orders of the killing regime during that period to wipe out Tutsis that had sought protection and shelter in their own churches of worship. This clearly implies churches’ involvement in the genocide and actually how these priests connived with then killing regime to exterminate Tutsis. So, if we believe that actually the pope is the supreme authority of the Catholic Church, these priests should have honoured his message and saved many people. 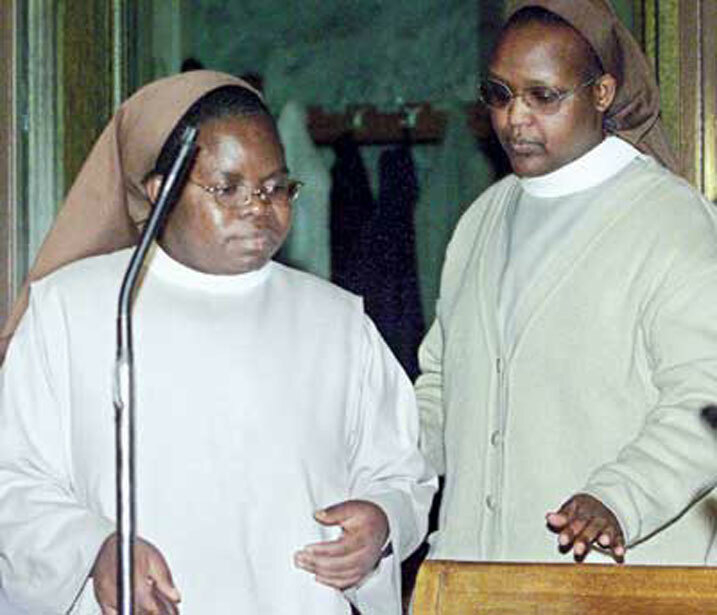 Besides, the fact that these priests turned a deaf ear against the Pope’s message clearly denotes to an ordinary person that the 1994 genocide against the Tutsi was a planned project shared by different stakeholders including churches, media Interahamwe and many others. John K Roth argues in his book entitled “Genocide in Rwanda-Complicity of churches” that religious power or the power of churches depends upon raising voices against any state principles, visions to their followers. So, the fact that Pole John Paul II raised his voice urging church leaders in Rwanda and ignored him simply shows how these priests were in bed with killing regime. This is underlined by some of them have to have failed to protect or stop the genocide and asked for forgiveness. The church has its own power. That power lies in the hands and ears of the Christians. Church leaders are among the few who propose an initiative and is done on the spot without being challenged. Therefore, different governments collaborate with religious organisations to enforce their policies due to “power of influence”. Of course, one cannot forget the enormous contribution of religious organisations and churches in the development of any country. In post genocide Rwanda, these organisations have contributed immensely in health and education sectors that in turn employ so many nationals hence improving their livelihood. Conclusively, much as the church has got power that lies in the hands of its Christians. This power should not be used negatively against its believers rather to protect, empower and improve their lives through biblical teachings and other development initiatives. Let’s all embrace the walk together “Never again”. 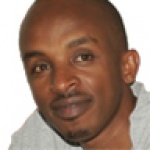 The author, MUTEMBEREZI Pascal is a post graduate student in Genocide Studies & Prevention, UR. 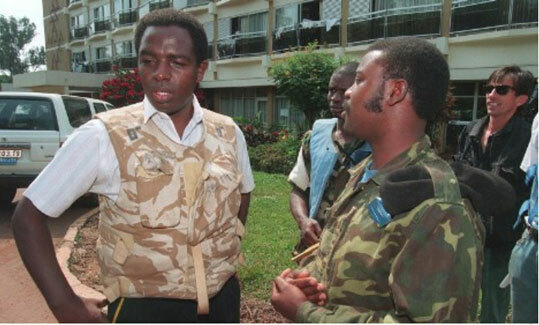 This is a very a critical analysis of what happened in Rwanda during the dark days-1994, April-July. It’s true the Pope’s voice to the voiceless was not heard. Had it bn the case, we wouldn’t hv lost 1m plus innocent souls in just a short period of time possible as it happened. Fortunely, the Lord used his children-the then RPA to stop the mass killings & save pipo that were being hunted. Thx for sharing your thoughts esp in these difficult times we’re in as we commemorate & remember our beloved ones that departed from us! May the gd Lord rest their souls in eternal peace.